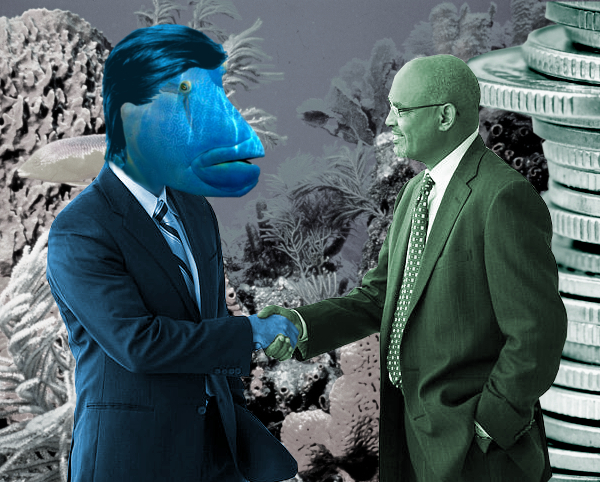 The Great Barrier Reef Foundation secured the record government grant without much scrutiny, and no competitive tender process. Reports say the funds were not offered to existing government reef agencies. Greens senator Peter Whish-Wilson is moving for a Senate inquiry. “So many questions remain unanswered into how this small foundation …has been granted hundreds of millions in public funding and why the government bypassed the specially designed public bodies that are already doing this work,” Senator Whish-Wilson said. “[The Greens] also have enormous concerns about whether this organisation has anything close to the levels of expertise or governance to effectively distribute this funding. Labor says it will talk to the Greens about the proposed inquiry.